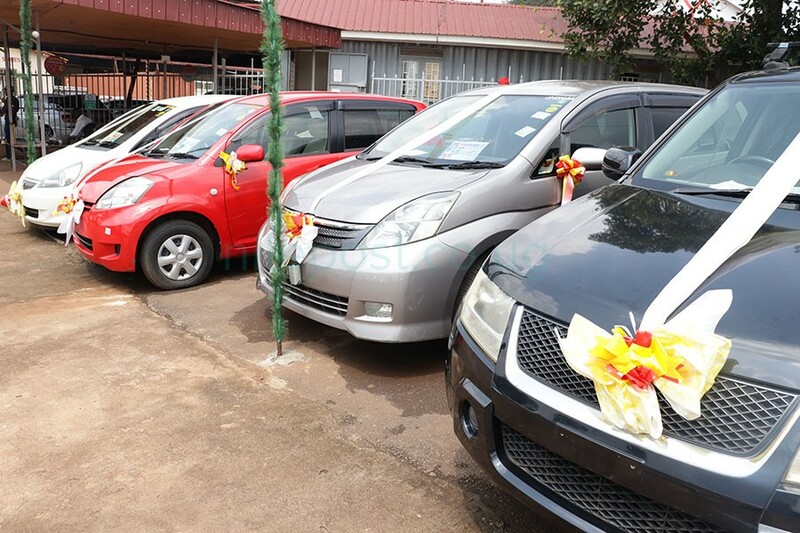 A running festive season promotion at YUASA, a Nakawa based car bond will ensure that one walks away with a new car at Shs10m less than its actual price. 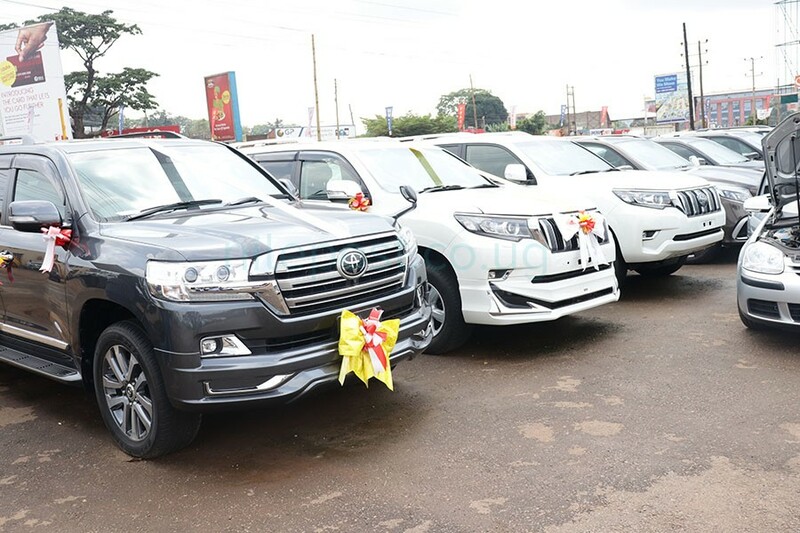 The promotion that started at the beginning of December is set to run until January 15, 2019, slashing off rates from different selected car brands and types including four-wheel transmission cars. According to YUASA CEO Hasham AR. Wahaib, specific cars have been selected in different categories to clear stock as well as provide customers an opportunity to gift their loved ones this festive season. 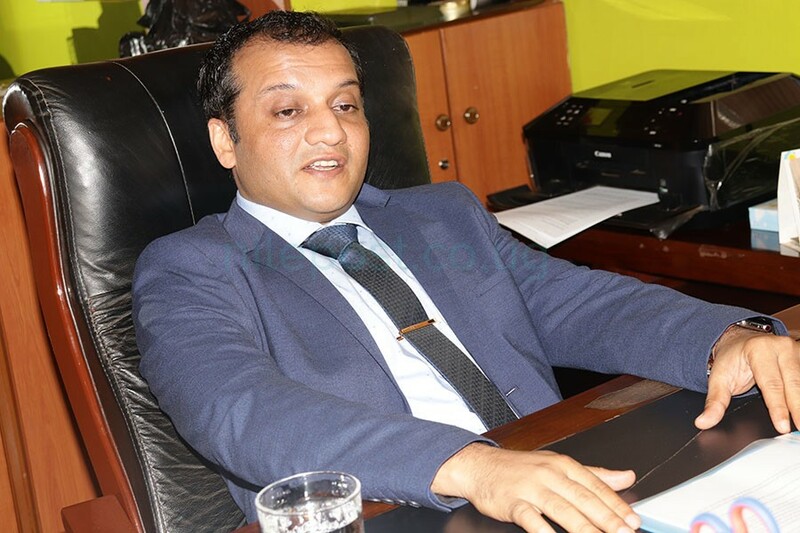 Wahaib says among cars on discount include; Toyota Premio, Mark X, Mercedes ML, Harrier Kawundo, Toyota Noah, Germany made cars and several cars that Ugandans fancy on the market. YUASA CEO Hasham AR. Wahaib. “With the 25 percent- 30 per cent discount we are offering, you can actually buy a four- wheel car at the rate of a two- wheel transmission car. All this comes with 90 days warranty should you have any engine or gear box issues of any magnitude,” Wahaib said. 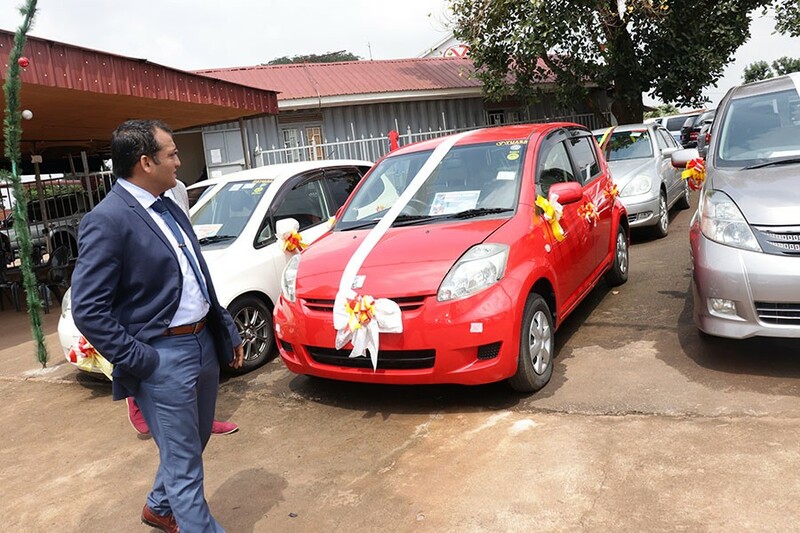 He however maintained that the discounts apply specifically to those doing cash deals at the bond despite the company being able to sell cars at a hire purchase under an agreed payment plan with customers. On top of being able to walk away with car over Shs10m cheaper, the customers will each be given a full tank of fuel powered by Shell Visa Card. “We shall load full tank fuel on a Shell Visa Card for the customer. This card works world wide and can as well be used for shopping at any shopping centre or for future discounts on fuel,” Wahaib said. The full tank fuel is however not for only those buying at discount, but each new car bought at the bond comes with fuel as well as Free car service at the fully fledged motor garage owned by the company. The cars on discount assembled. Wahaib says that at the moment for instance, a Toyota Noah would cost someone between 29 and 30m at market price ever since government imposed ban on 15-years old and more, cars. He however says that with the festive season promotion, one will take home the same car at Shs23m, with fuel filled to the brim, fully serviced, and 3 months guarantee. A Mercedes Benz would cost someone Shs36m in the market at the moment, but now goes for Shs30m with all other benefits. Other Germany cars have been slashed by Shs10m. Every new car bought comes with free service and a full fuel tank. On top of the free service, and the full tank fuel, YUASA will offer a free third party insurance and 24 hours breakdown service for customers at any time of need. “Should anyone want tracker system installed in their car, we can as well have it done. You only walk in here with your money and we do the rest, you drive out with a car you will not complain about or stop to buy anything required on it,” Wahaib said. YUASA also accepts swaps and batter trade and this is an opening for people to have specific cars they have always dreamed of. Anyone intending to swap their car for a new one would have to take it to the bond for an assessment and valuation, then he would pay the difference of the price from that car he/she wants. YUASA is located at Nakawa- Naguru junction at UNAFRI parking yard along Katalima road.